It is finally out! This is a paid upgrade to our free 30-day email course ($49.99). In this course you will get everything from the email course only in video form and more… You will get a longer explanation of why and how in each day. Along with that, you will get a better experience by seeing and hearing the emotion and meaning behind everything. Along with that, there are some great bonuses and a list of all the resources and where to get them! The value is crazy and this is our best product for the money hands down…. This is truly the best free manifesting abundance E-course that I have ever seen. Sure I may be biased, but honestly, can you show me another? It will eventually go back to $99.00, but we figured that we really want to give and get people rolling. 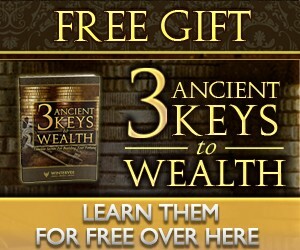 There are some offers that will come with this course and they are all great in speeding up manifesting in your life. Choose them if you would like or simply continue on for free, no catches at all! To take it a step further, we have added a few other free bonus elements, but we will just let you discover those on your own. This is what I personally started off with in my beginning days of law of attraction education.Get practical steps combined with the real inspiration you need to earn more money, create thriving relationships, start a wildly successful business, lose any amount of weight and live a more productive, fulfilling life. One of the most powerful times of the day is in the morning. What you start your brain out with goes with you throughout the day. Not to mention, you need to set the target for the rest of the day. “A ship without a rudder has no direction” Let 6 minutes be your morning rudder. This program is so simple yet powerful. Give it at least 30 days, and if you aren’t feeling better, then cancel anytime…..but I believe it will make a difference as it did for Me! Tai is the real deal. Maybe you have seen his adds on Youtube like I did and thought it was some get rich quick scheme. I thought the same thing! Then ALL of my personal mentors started talking about him, so I decided I needed to see for myself. He is brilliant! 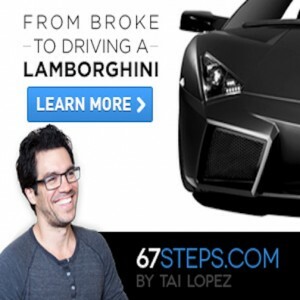 Tai will start you off with a Free video and walk you through what he feels are the 3 keys that helped him go from living on a couch in a trailer to living in a 17,000sq. ft Beverly Hills home. He does all of this while still being humble and rubbing shoulders with some of the biggest names in business, including Warren Buffet and Mark Cuban. If they listen to him, them maybe we should as well. 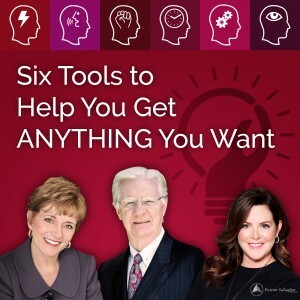 Brand New Bob Proctor Course That Is Truly Going To Help Get You To The Next Level. 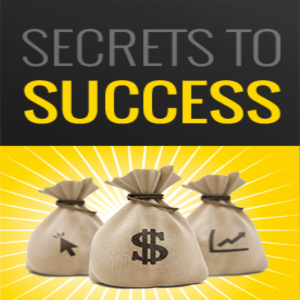 Are you are searching for a way to make money and get more out of life? Maybe you just need direction and purpose? 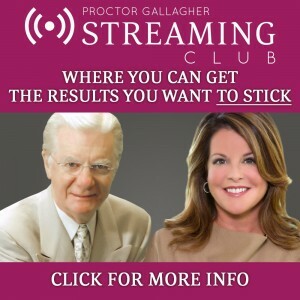 I am truly excited to share Bob Proctors new course with you as it has never been better or more openly available as it is now. Rather than buying one of Bob’s year long coaching packages as I have done, you can invest a fractional amount and get the real juice with Magic In Your Mind. This will truly change your life for the better if you let it. To learn more, just click on the picture and go through some of the material. The kicker is that there is absolutely no risk, as you get a 60-day money back guarantee. This is a huge win win for you. 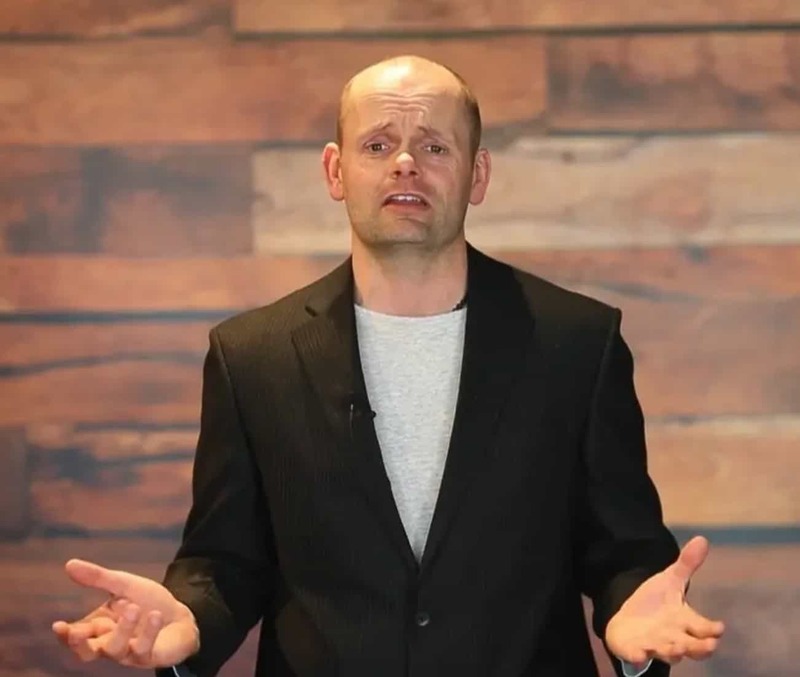 This is a fantastic offer as having been in the coaching program myself, we got to do live webinars with Bob at least once a month and ask him personal questions that we needed help on. Now you can have the same opportunity that I had at a fraction of the cost! There is something to be said for webinars and the power that they provide. If you are serious about kicking manifesting abundance into gear, then I would highly recommend at least taking a look at this. It does come with a 30 day money back guarantee! With these ancient kings’ secrets by your side, you will never run out of the motivation and inspiration you need for achieving your goals. When things are not going as planned, you look for some motivation and inspiration and Ancient Secrets of Kings provides you with what you need and brings you back on track. Apart from suitable examples, it also contains some excellent solutions to overcome different problems you might face during the long, hard journey. This ensures you are always up for every challenge that comes your way rather than surrendering after a few hurdles. Learn from 2 of the masters Brian Tracy and Brendon Burchard. Both Brian and Brendon Walk you though how to write, publish, and start selling your book in 90 days. 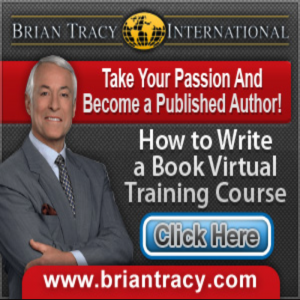 Brian himself has written and published over 60 books and now set up this course along with 2-Time NY Times best seller Brendon Burchard to show you the fast track to writing and publishing a book. This is simple and easy to follow. If you have an idea brewing, check this out as you couldn’t have much better coaches. One of the most popular manifestation courses offered to date. Are you on the path to ultimate life success? Why leave it to chance? I highly recommend that you take this Free 60-second quiz and then check out your customised report that comes from it. I was shocked at how accurate the results were for me when I tried this quiz myself and I’m sure you’ll be impressed too. Your report reveals things you need to know, customised for you based on your responses, so that you can manifest for yourself a life of wealth, love, health, success and more!